The Adani Group has become embroiled in a corruption scandal in South Africa after a series of leaked emails revealed the Indian power company was in talks to do a weapons deal with the controversial Gupta family. being in discussions with the Gupta family to enter the arms business. 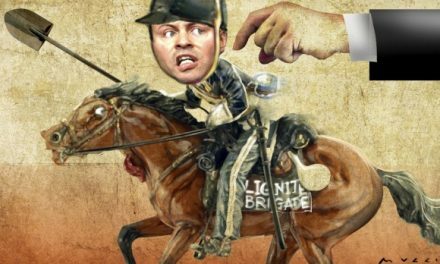 The unfolding scandal will lend further credence to calls that Adani should not pass the “fit and proper person” test and be granted large taxpayer subsidies to build its coal mine and railway in Australia. Adani has been gifted an unlimited water licence by the Queensland government and a royalties deferral arrangement. 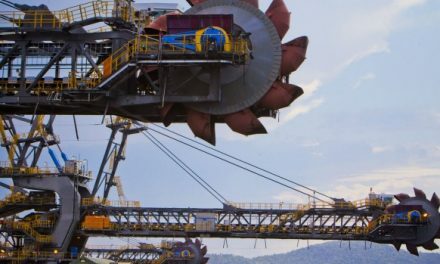 The federal government, via its Northern Australia Infrastructure Facility (NAIF), is considering a $1 billion discount loan to a Caymans Islands-controlled Adani entity to build a railway line. Several Australian government ministers have spoken favourably about the subsidies despite Adani companies and family members being embroiled in scandals in India in the past. This latest scandal is bigger. Today, the chairman of South Africa’s monopoly power utility Eskom stood down. This followed a raft of other Eskom scalps and the scandal is engulfing the family of President Jacob Zuma. According to the Economic Times of India, the leaked emails from the Gupta family show that discussions had been afoot between the Gupta’s scandal-plagued Denel group and the Adani Group. The Gupta family had been trying to establish a company called Denel India in which Adani Enterprises was to have taken a 33 per cent stake. Adani conceded it had been in talks with Denel but said it did not pursue the matter. “This is common in defence or any other business where everyone talks to everyone but business is pursued only after rigorous due diligence. Adani Group has no relationship with Denel,” said the report, quoting an Adani spokesperson. Denel had been banned in India for almost ten years as authorities conducted a corruption probe over weapons purchases. In South Africa, the Guptas had endeavoured to convince Eskom to give them money so they could buy a thermal coal mine with the son of the President Jacob Zuma. Glencore was the seller and Eskom stood to purchase the coal to the benefit of the Gupta family. Meanwhile in Australia, on behalf of the Adanis, the federal and Queensland governments are endeavouring to convince the taxpayers to give them money in order to subsidise the export of thermal coal to India via a series of transactions which will benefit the Adani family. The scandal in South Africa is likely to leave opponents of the Carmichael project even more unimpressed. 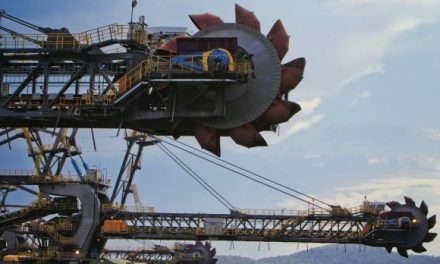 One, Tim Buckley, director of IEEFA, told michaelwest.com.au tonight, “Even without taxpayer subsidies the Adani project is a white elephant and, in oversupplying the seaborne thermal coal market, a market in structural decline, this mine is contrary to Australia’s national interest. 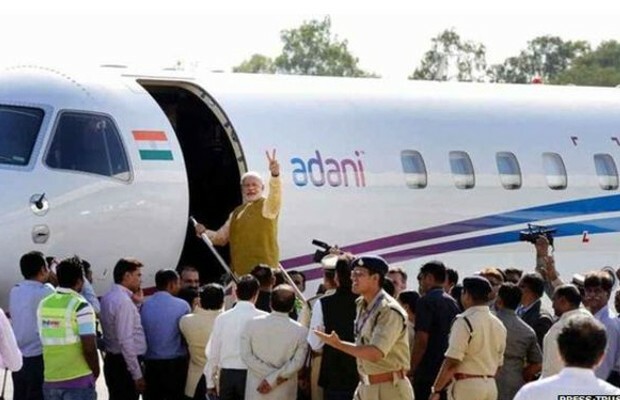 Indian Prime Minister Narendra Modi has been on an anti-corruption campaign but is an associate of Gautam Adani. The scandal is not a good look for Indian authorities either.